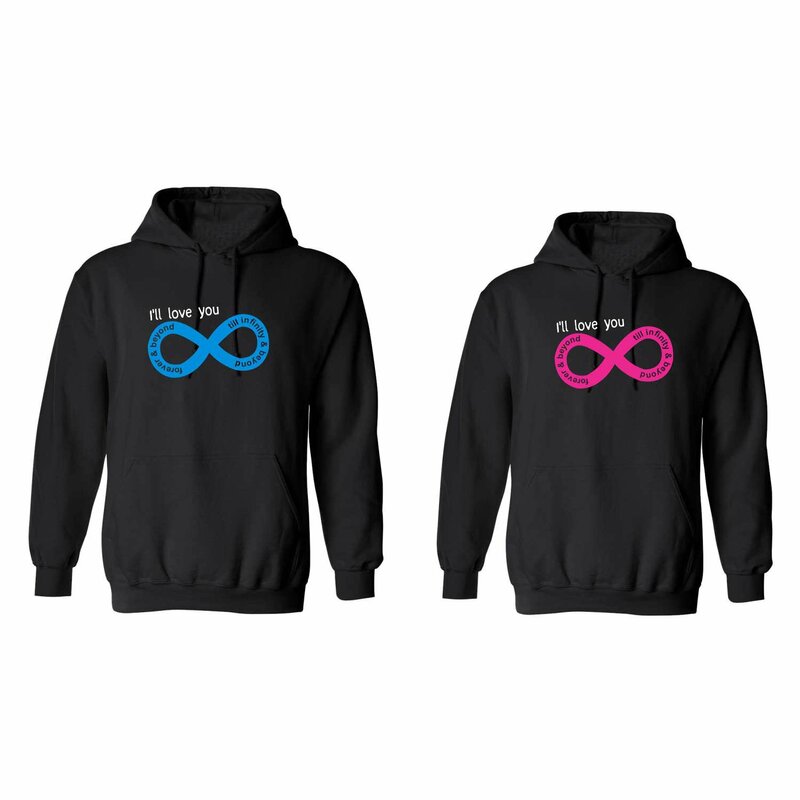 Gift set contents: 2 Hooded Sweatshirts for Winters for Men and Women. Disclosure:This is an exclusive product from TheYaYaCafe. We shall not be liable for the cheap imitated product sold by other local sellers. The information, images contained is copyrighted by TheYaYaCafe and may not be distributed, modified, reproduced in whole or in part without the prior, handwritten and signed consent by TheYaYaCafe.